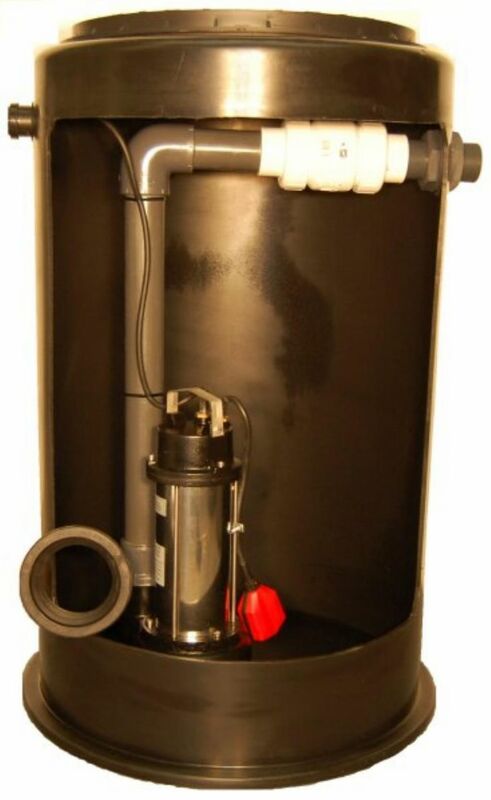 The JTFS Micro is a small sewage pump station suitable for extensions, garden rooms and small applications . Job ready for easy installation. 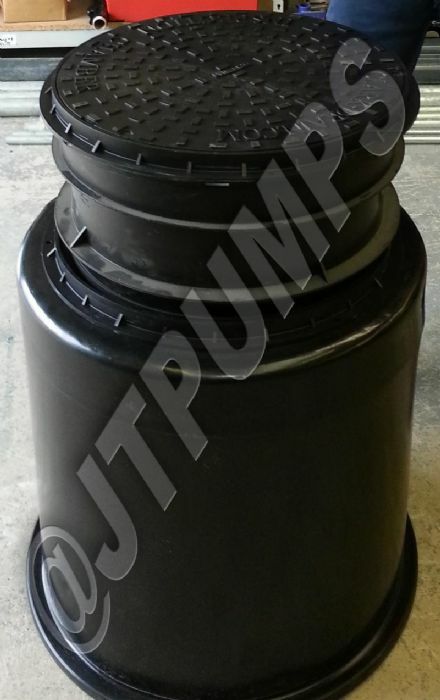 The JTFS Micro is a small sewage pump station ideal for use in pumping away sewage which cannot simply be gravity drained. 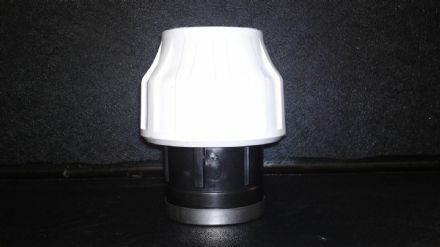 In areas below the level of the main sewer, where a pump is necessary to clear water, this pump is ideal – such as in pumping sewage away from building extensions, garden rooms, and other small applications. Designed for a quick, easy set-up, this prepackaged pumping station can simply be connected and switched on, making installation as easy as possible! 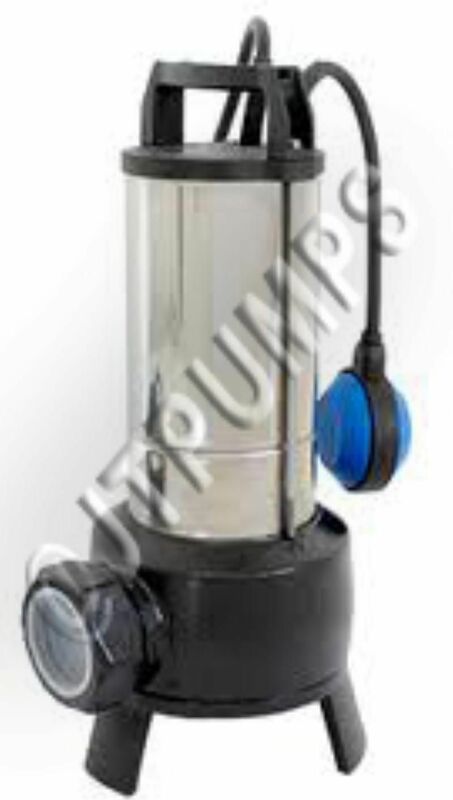 The standard JTFS Micro pump assembly comes as a submersible pump, with a float switch, and can deal with 50mm solids without a problem, providing peace of mind in any conditions. A solid pump and 10/10 service, very responsive and attentive!